Mickey Harte has made nine changes to the side that overcame Derry in the last four for the Bank of Ireland Dr McKenna Cup final on Saturday night. Aidan McCrory, Michael Cassidy, Declan McClure, Conal McCann, Cathal McShane and Ronan O’Neill are the only survivors from that game. Peter Harte returns to the starting line-up after coming on as a half-time substitute last Sunday kicking 0-5 in the process. There is a first start since the first round for Darren McCurry who spent Christmas, down under visiting his brother. 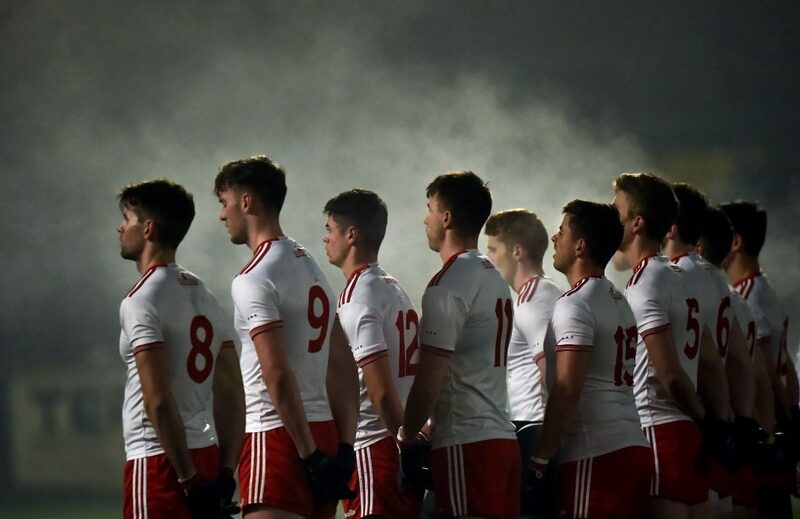 While there is a first taste of 2019 action for both Ronan McNamee and Tiernan McCann. Liam Rafferty returns to the first fifteen after kicking the winning free, in a free-kick taking competition on Wednesday for St.Mary’s as they beat NUIG in the first round of the Sigerson Cup.